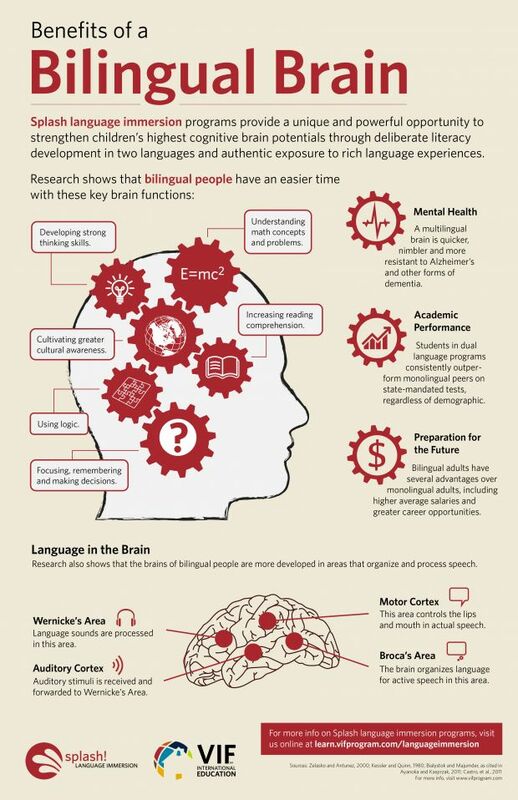 Do you know Benefits of a Bilingual Brain? Latest.net brings this infographic collection presents awe-inspiring scientific facts in an informative and visually engaging style. Infographics aid marketing and business development. How to Plan a Cosy Living Room? What's the best time to post on Instagram? What to Wear On A New Year’s Eve?